In order to provide the best client experience, Paula’s Choice Skincare is no longer shipping to South Africa via distributor. © Copyright 2016 Paula's Choice. All rights reserved. 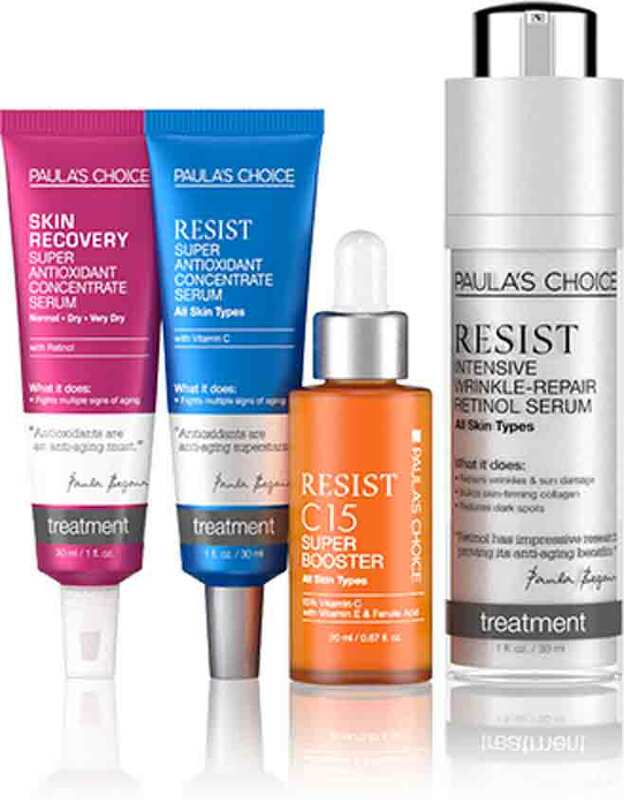 Paula's Choice, Cosmetics Cop, and Paula's Choice RESIST are registered trademarks of Paula's Choice, LLC.